The cricketer. The legend. The man. 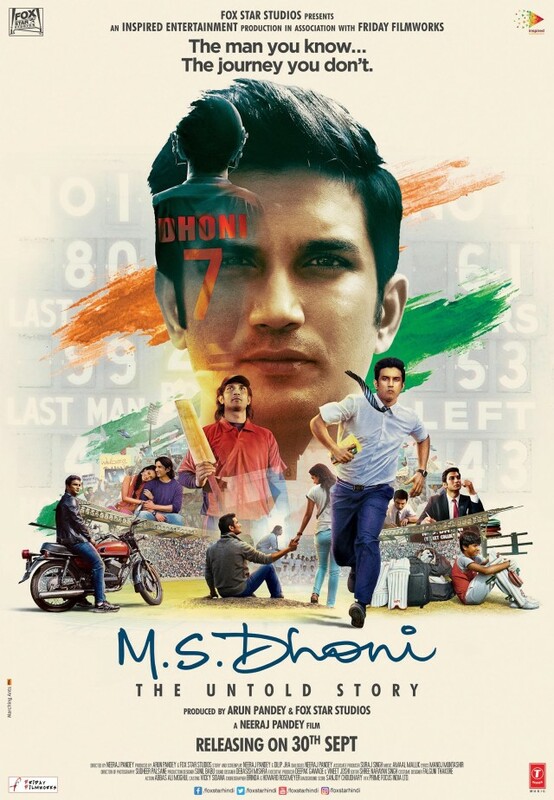 The world knows M.S.Dhoni, now it’s time we know his journey. New poster of the much-awaited M.S. 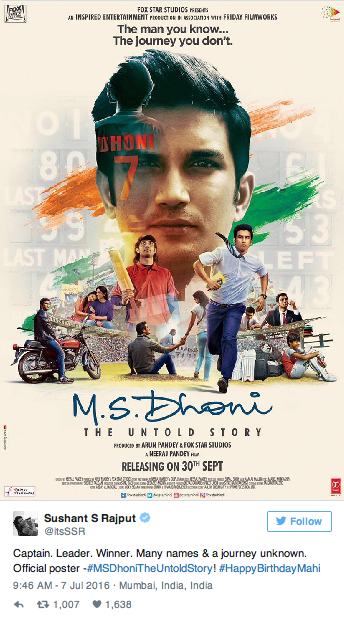 Dhoni – The Untold Story is out and gives a perfect insight into all the stages of the cricketer’s life. Directed by Neeraj Pandey, the movie also stars Kiara Advani and Anupam Kher.